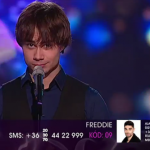 Click on the picture to watch the TV-clip! 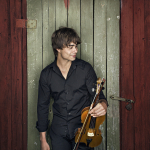 “This weekend, there was a Violin Virtuosi Battle at the Castle Garden Bazaar. 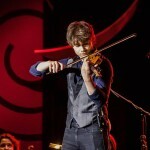 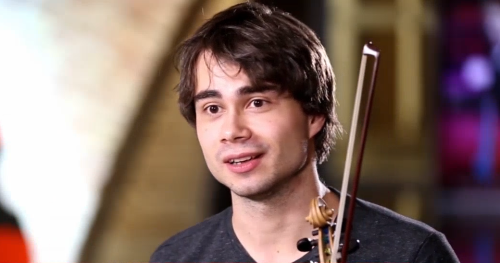 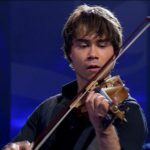 The young Norwegian musician Alexander Rybak, will be a guest star in the spring in the second season of Virtuosi.